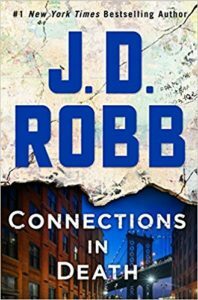 The third book in the “Chronicles of The One” series has been announced. 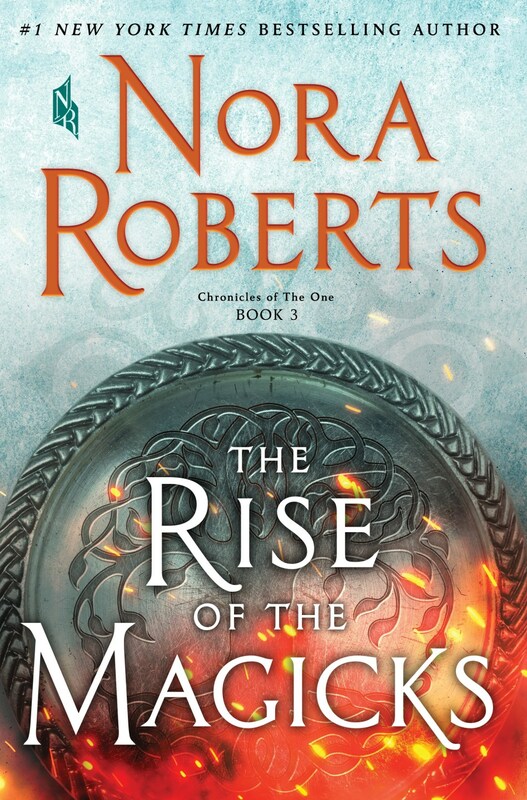 The title of the book will be “Rise of the Magicks,” and will be released November 26th, 2019. When there are more details for the book, we will add them here. People are stupid more than half the time.